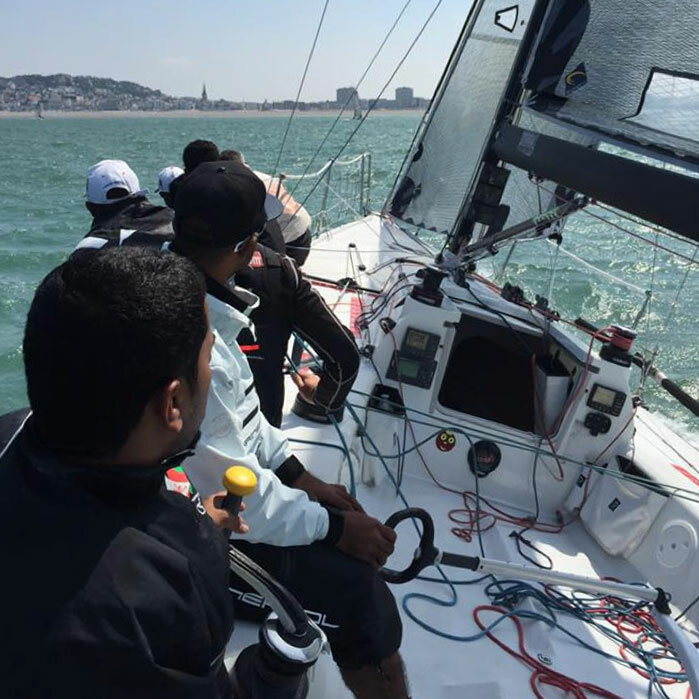 Behind many successful teams and sailors is a good training programme. And behind that is a strong and well thought out plan of curriculum development for sailing coaches. Faced with limited time and resources, its essential that coaches and athletes can work from proven models to progressively develop their talents. Mark works closely with teams and organisations, such as the RYA and Oman Sail, to help develop specific coaching programs. Race training, rules, weather, strategy and tactics are all important. So are the exact practical exercises and skill development sessions ashore and afloat to maximise learning. As well as sailors, Mark is involved with developing the coaching curriculum for other coaches All as part of their personal CPD (continuing professional development) plan.